The second edition of Independent London is now available at Labour and Wait. This great little book is your guide to the best of London’s independent shops, cafes and workshops. We know how much time, effort and energy goes into running these small businesses, whether in retail or publishing, so a book like this is perfect in spreading the word about all these great companies. 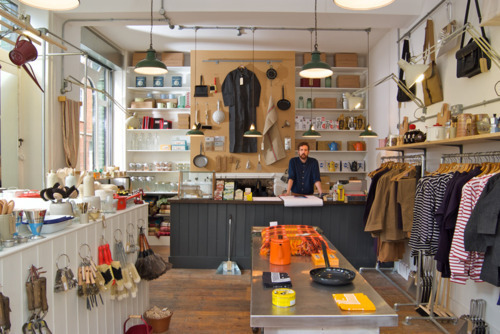 The London independent scene is vibrant and exciting, with new shops appearing all the time, especially in local areas traditionally ignored by the major high street brands. So support your local shops, support your local area, and shop independent.